Wow look at all those hearts. For those of you who may not know this, orca energy is heart centered. An encounter with an orca in the wild (or in captivity) leaves you changed. Their energy lingers long after they are gone. Encouraging us to remember and to open our hearts wider and let more love in. To Wake UP and realize your amazing brilliance and abilities. Link to where this graphic came from, so great under water video and photographs. 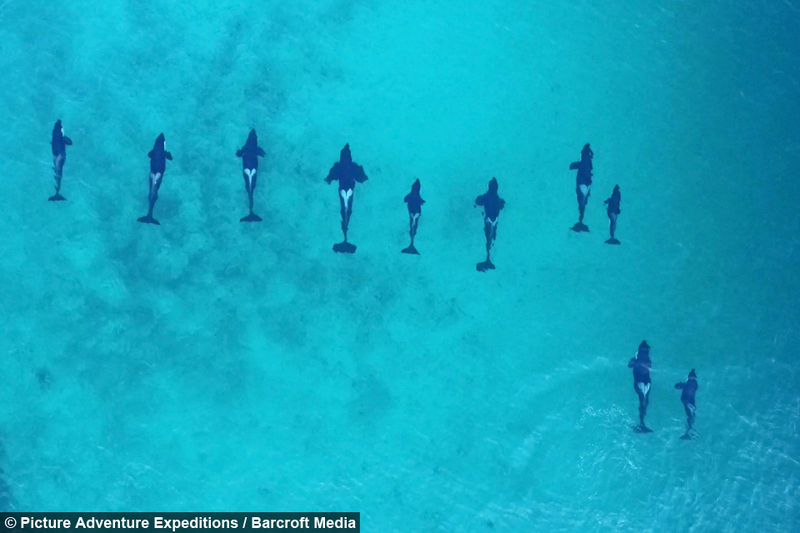 Whaely great job on this one http://www.barcroft.tv/photographer-drone-camera-swimming-with-orca-whales-fjords-northern-norway — at Northern Norway.